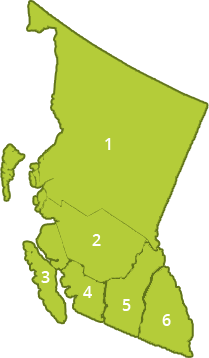 Held in December 2010, the ‘Developers Dialogue’ initiated a conversation with the Comox Valley development community about collaboration, alignment and consistency in a local government setting. The Green Communities Act and the legislated requirement for greenhouse gas reductions provided context for this event. Conducted as a townhall sharing session, a key message to the development community was the need to get the principles right from the beginning. This was described as “front-end loading”. Because ‘time is money’, this provides the incentive to do things right at the front-end, from both the local government and development community perspectives. Glenn Westendorp, Public Works Superintendent with the Town of Comox, provided closing remarks. He is Chair of the 2011 Comox Valley Learning Lunch Seminar Series. 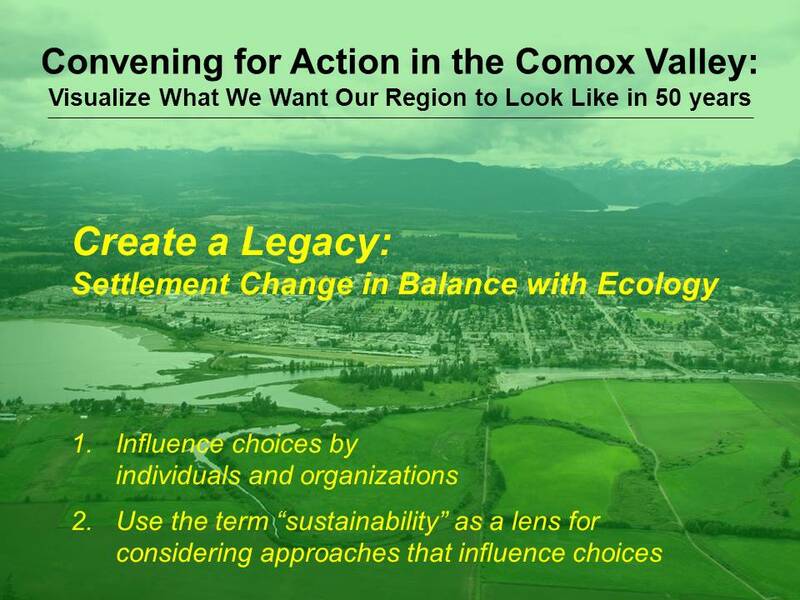 In his remarks, he reflected on the path forward to achieve a shared vision for the Comox Valley. 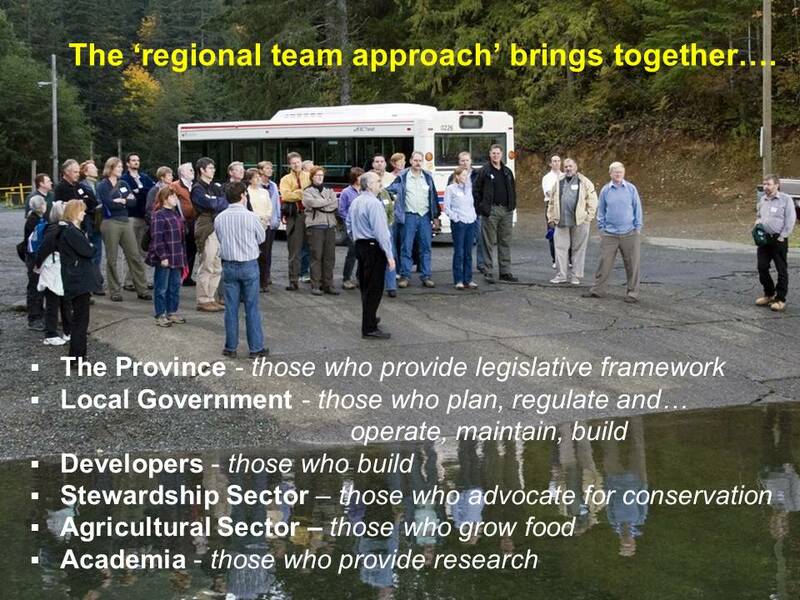 “The 2011 Series theme, A Regional Response to Climate Change, defines the desired outcome. This shows how far we have come as a regional team. We are ready to establish performance targets for integrated land and water management,” stated Glenn Westendorp.